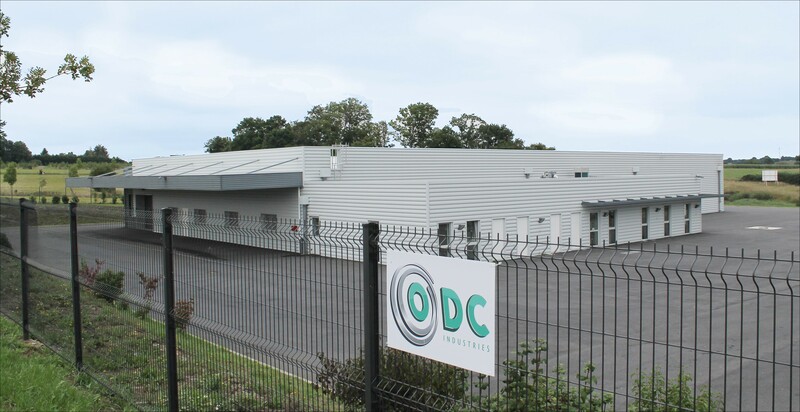 Created in September 2014, ODC Industries is a French business located in Ploërmel (Morbihan). ODC Industries creates, develops and produces moulded medical devices made from innovative raw materials. 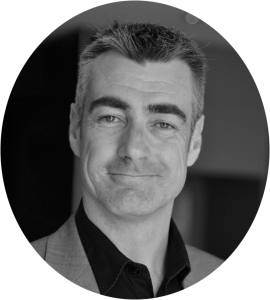 he story starts with ODC Medical, a specialist company in the intraocular lens industry. The idea of creating ODC Industries was established as a result of round table meetings with clients and discussing innovative ideas. Together they envisaged a project to create a delivery system for the ophthalmology industry. The intraocular lens injectors became the first product from the ODC Industries facility. The experience of our R&D team allows us to reply with interest to any project. It is in Brittany, France and with the help from the local community council that ODC Industries facility is installed. This partnership allows ODC Industries to have a new and large facility for manufacturing. ODC Industries controls all the steps of manufacturing in order to guarantee a final product with the standards in effect. To secure its products and the safety of the patients, ODC Industries has a clean room and a complete package of control for the production.